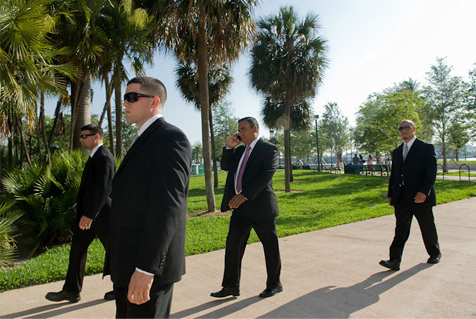 We have a top-notch staff with advanced professional and educational backgrounds in law enforcement, military and security. The expertise of our management team enables us to bring you a critical blend of professionalism and innovation. We work our hardest to minimize client liability. We offer ... training services for your employees that maximize your profits and minimize your losses, customized courses that suit your organization's specific professional development needs, cost-effective prices and timely results. We know which questions to ask to get the results you need. 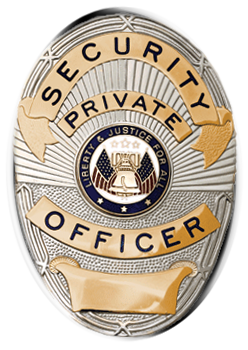 With the continual development of new services, ASPS will become the cornerstone of your security program and of the security industry. As our clients' needs change, so will our approach to accommodate them. Let ASPS solve your security worries today — before they become tomorrow's problems! ©2014 Accessible Security. Site design by Nuform Innovations.